Setup IOT Innovation Lab in your college! Help students build IOT projects. Develop innovative student community. If you are looking to help your students to develop skills on IOT domain then we at Skyfi Labs are there to support you in this. Through our innovative project-based courses, it will be very easy for your students to learn and develop innovative IOT projects from your college itself. 3. Help students build IOT projects: Students will have the liberty to do the IOT project-based courses anytime they want from your college with least disturbance to their academics. After project completion your students will also have an opportunity to participate in the national level competitions organized by Skyfi Labs every semester. Why IOT lab for colleges? With the boom in internet and the number of devices connected to internet is on the rise, most of the industries of today are beginning to adapt IOT onto their operations. IOT provides these industries an effective solution to store the data collected on cloud and carryout various analysis. And engineering students who wish to work on this innovative technology need to develop knowledge on IOT domain at college itself to stay ahead of their peers. But learning IOT is not easy and it can only be learnt by developing projects hands-on. Skyfi Labs helps you to achieve exactly this by establishing an IOT lab at your college and make students learn IOT in a super easy way. 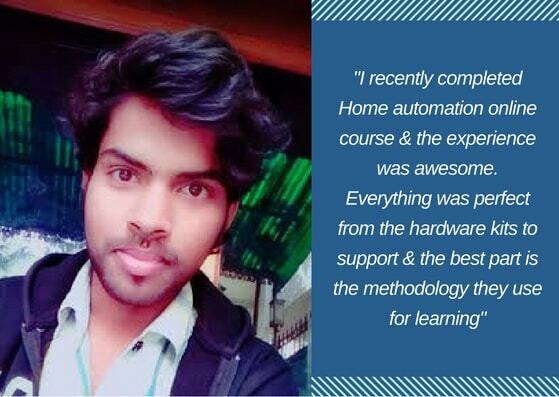 At Skyfi Labs, we have trained more than 150,000 students across 25+ countries and learnt how to "actually engage students" and make the IOT lab a great success. Like all great things you have, you dont need to spend a lot of money to achieve this. Because we know how to do it in the right way, we will not show you the costly way. Some of our plans require you to spend exactly 0 rupees to get started! Contact us to know more. 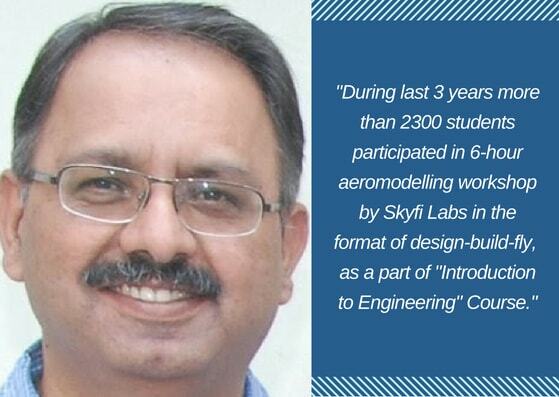 Skyfi Labs team comes with great expertise of training students from 25+ countries. Our methodology of training and running the IOT lab is unique and highly successful. 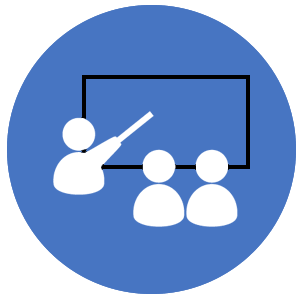 Due to our hardware kits, high quality content and technical assistance provided - developing expertise on IOT by building projects will never be tough for your students engaging in IOT lab. We have all the things in the right place. And we are sure your students will learn & improve their skills. Now, it is your effort that is needed to lead this initiative in your college campus and help your students to gain good IOT domain knowledge.